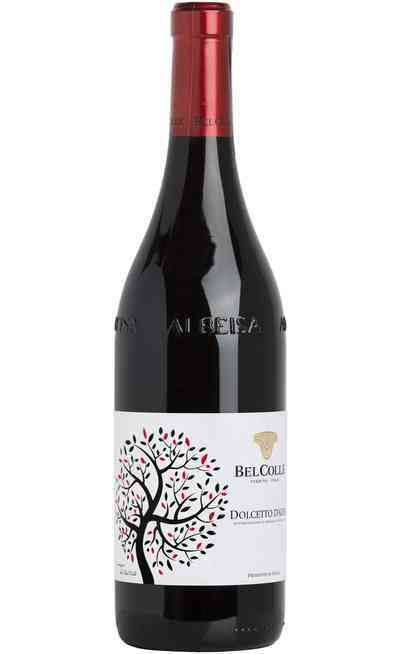 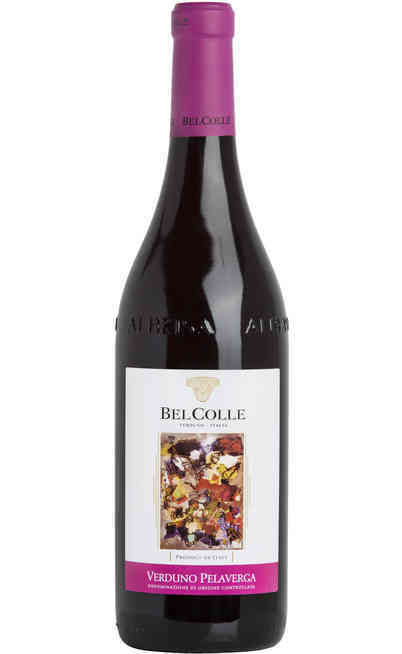 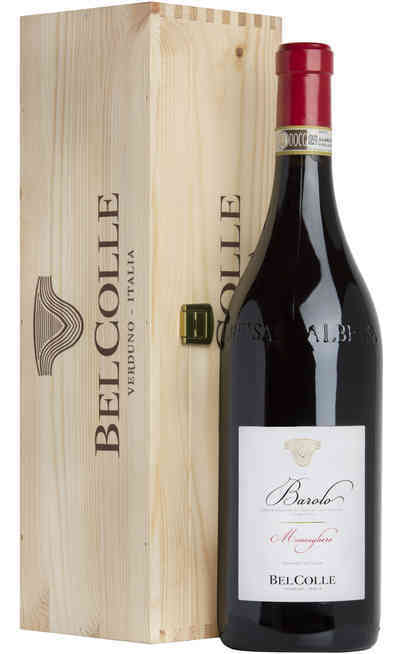 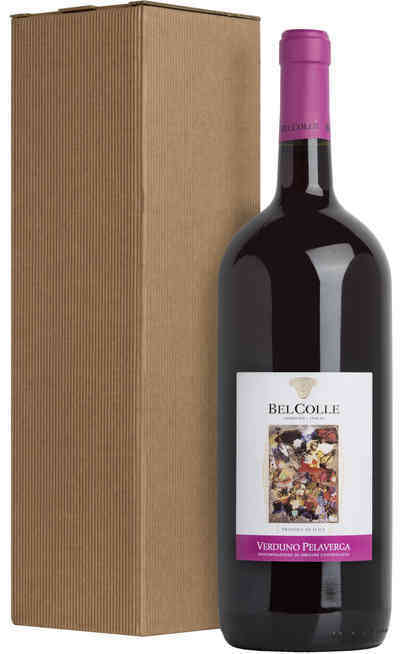 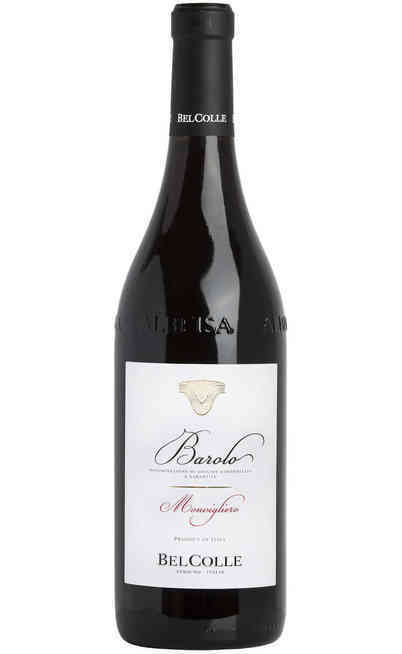 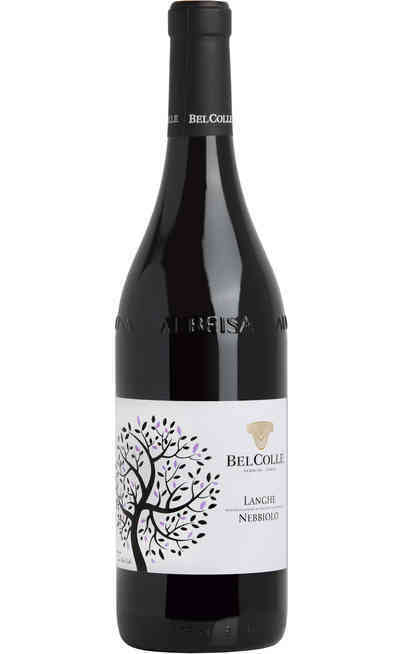 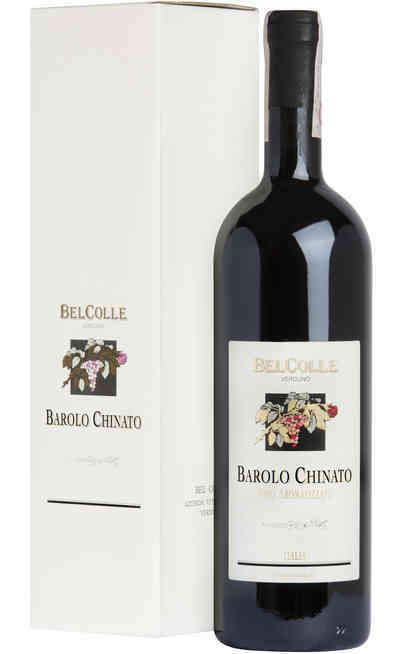 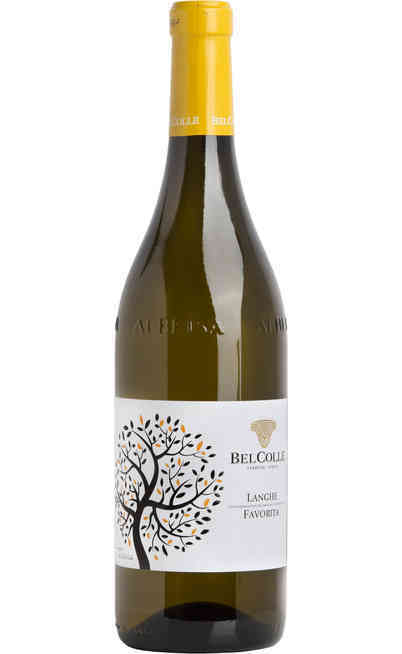 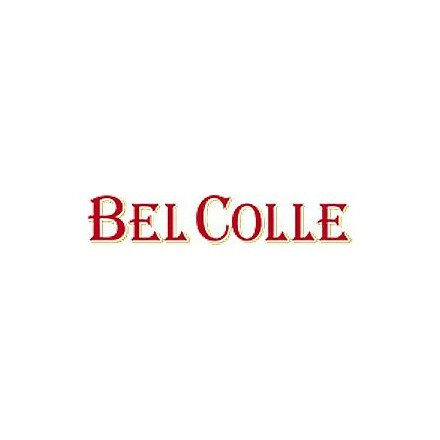 The Agricultural company Bel Colle is located in the Langhe territory in Piedmont between Verduno and La Morra which is the ideal area for the Barolo production. 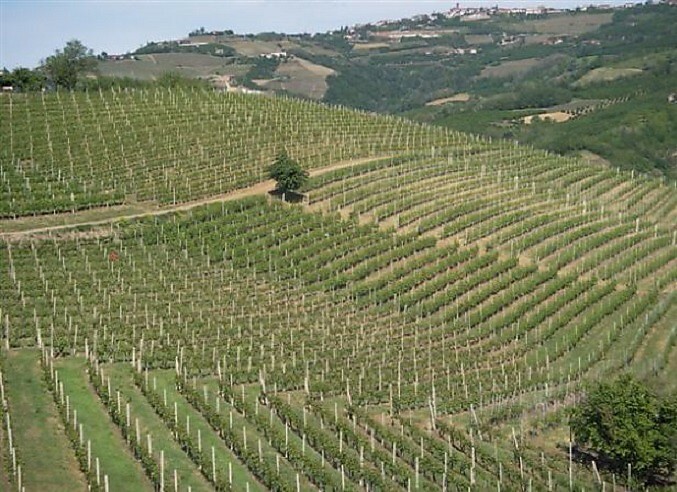 The vineyards have a wonderful south-west exposition and a microclimate which favors the Barolo production which has some unique and very persistent scent characteristics. 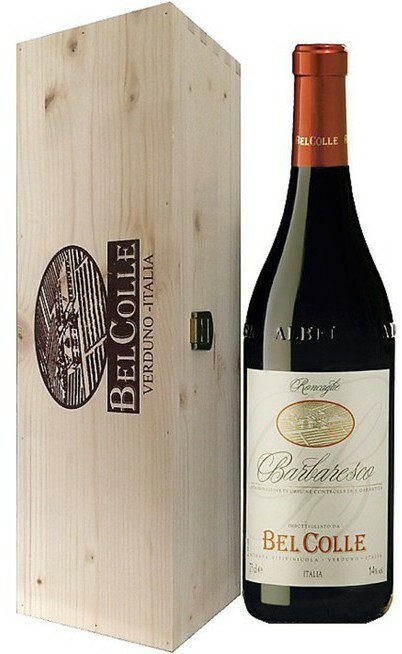 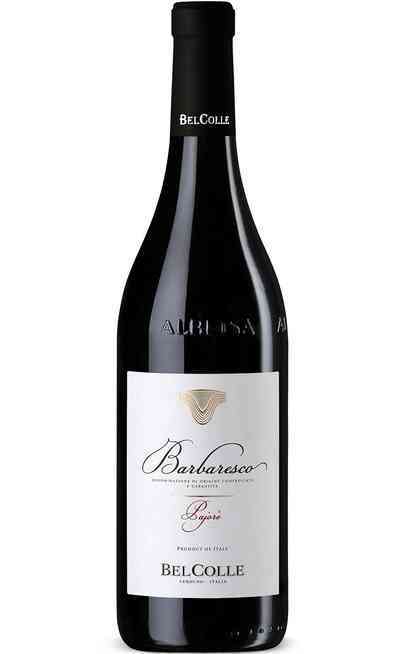 It was founded in 1976 by the Pontignone brothers and by Mr. Giuseppe Priola; the main aim was always to valorize the most typical products of the Langhe such as the Verduno Pelaverga variety which almost disappeared in 50’s but it was saved by some great Verduno farmers as for example the founders of this company.